A bibliophile and YA addict stuck in the awkward stage of becoming an "adult"
This is, without a doubt, my favorite American Modernist work. You go back and forth between loving and hating the characters until you lose sight of who's good and who's bad--which I personally think is intentional on Fitzgerald's part. 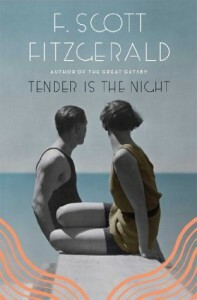 While Fitzgerald does get lost in his own descriptions and writings (a little too much rambling at times), the novel is a literary masterpiece and truly catches the emotions of its time.